Te Toi Huarewa Trust provides a range of community services. This includes: Infant Child & Adolescent & Their Families - Mental health Residential Care Service - Intellectual Disability Matariki Early Childhood Centre - Early childhood education General advice and support services. We welcome anyone to our services. If we cannot help, we may know of someone/somewhere that may be of assistance. Te Puna Ora o Mataatua is a Charitable Trust, established in 1991. We support whānau to achieve better health and wellbeing for the long-term. From pēpi to kaumātua, we are here to help. We deliver a range of homebase, community, medical and social services across the Mataatua rohe. 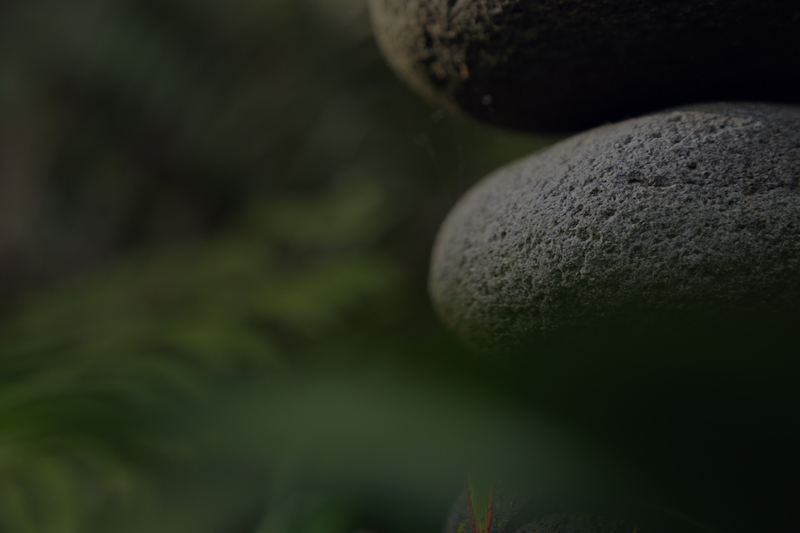 Based in Whakatāne, we work with all whānau and communities based upon a whānau ora approach to healthcare. Our organisation includes the Eastern Bay of Plenty Medical Group, that manages our medical and clinical services and the Health and Populations Research Institute that studies policies and services that impact whānau across the Health sector. 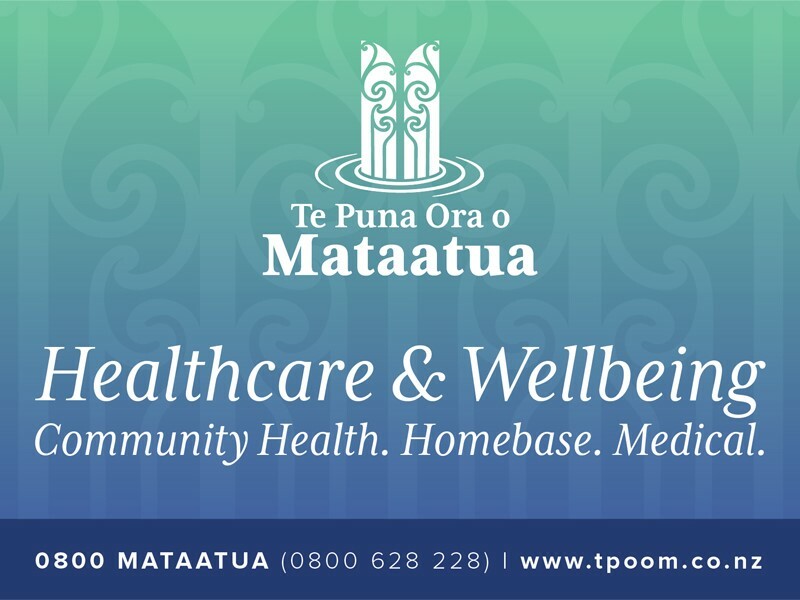 Te Puna Ora o Mataatua is a partner of Te Whakareia: Bay of Plenty Community Health Alliance, member of the Poutiri Network and a member of Te Pou Matakana Whānau Ora Commission. We are local, trusted, experienced Healthcare specialists. 1. Home Based Support Services 2. Whānau Ora: Kaiārahi 3. Social Housing 4. Whānau Ora: Health Promotion 5. Mama & Pepi Service 6. Kuia & Koroua Programme 7. Med Central (Whakatāne Medical Practice) 8. Vulnerable Children Service 9. Waka Rangatahi Te Puna Ora o Mataatua provides Home Based Support services that support clients to remain in their homes while receiving practical, personal and clinical care and assistance. It is a member of the Te Whakareia Alliance. Whānau Ora: Kaiārahi Service (Whānau Ora Navigator) works alongside priority whānau to identity their needs, develop plans and support them to achieve their outcomes Social Housing programme provides builders to assess and fix essential repairs of homes of priority whanau. Whānau support workers also work with whānau to assess and self-manage non-essential repairs. Whānau Ora: Health promotion works with whanau through education workshops that focuses on maintaining health lifestyles. Whānau Ora includes aspects of health such as Asthma, Diabetes, Hearing Loss, Fitness and Mobility, Nutrition, and can arrange specialist referrals. Mama & Pepi service supports pregnant women and babies up to 6 weeks of age through education and referral to appropriate services. Kuia & Koroua programme supports elderly clients through day-programmes to engage in community services and to spend time away from their private residences. It also assists with development of health plans, information and referrals to other services. Med Central (Whakatāne Medical Practice), based in Kopeopeo, provides a full suite of General Practice services for the community. Vulnerable Children Lead Professionals work with whānau and develop specialised plans to care for tamariki. Waka Rangatahi Driving Academy is a stand-alone programme that supports teenagers towards achieving their driving licence. It provides learner theory tutorials as well as restricted driving and defensive driving courses. He Tohunga Ora mo Rangitaiki provides community services, services for the elderly, including massage and physical therapy. Also provided are diabetes testing, breast screening and cervical screening. Community Computers We have Wi-Fi and community computers available; printing with affordable prices and fax service. Gym We have a small gym available with affordable rates for regular or casual users. With users from the ages of 16 through to kaumātua, the gym has proven to be of great benefit to island whānau. Rangatahi/Conference Room Puanga is used as a Rangatahi activities room and is also available to hire as a conference room. Te Awanui Rangatahi Rangatahi Camps in the summer months. Matakana Island Community First Response We have a Matakana Island Community First Response Unit based on Matakana Island who provide 'First on the scene' assistance in the event of an accident or emergency. They also liase with mainland emergency services when required. Te Haumoana Monthly Community Newsletter We encourage whānau to send in any news they have to insert into the pānui. Not only do island residents receive a hard copy of the pānui, it is now available on the Te Awanui Hauora Facebook page and we also have a lengthy amount of whānau who are subscribed by email. If you would like to sign up to receive the monthly pānui by email please email to taht@teawanuihauora.org.nz. Kimi Hauora Trust provides health education and clinical support for the detection of cancer within the bay of plenty region. This service is provided in conjunction with primary, secondary and specialist care services. Kimi Hauora is nationally recognised for their contribution towards cancer research and support. Te Whare Hauora O Ngati Kahu Society Inc (Ngati Kahu Hauora) was established in 1998 after collaboration with hapu from Hangarau, Huria, Waimapu, Te Awanui and others in our rohe. Accessibility to health services in the area was limited in particular the elderly, children, Maori and lower-income earners. This is in no way restrictive, welcoming patients of all ethnicity and income groups. The intention was to create a service which would provide affordable quality health care with a focus on accessibility, cultural appropriateness and holistic health. Ngati Kahu Hauora is affiliated to the Western Bay of Plenty Primary Health Organisation and Poutiri Trust. Ngati Kahu Hauora provides: •	General Practitioner and Nursing Services - 2004 (Part time). Fully extended the service to five days a week in 2006. •	Motiti Island – Flying Doctors Service since 2006. •	Whanau Ora Services since 2000 (Whanau, Pakeke, Wahine, Rangatahi, Tamariki) •	Kaupapa Maori Alcohol & Drug Services since 2001 (CYFS/Probation/Corrections Department/Excess Breathe Alcohol Workshop). •	Koroua / Kuia Support Services since 2009. •	Kaupapa Maori Respite Care Beds since 2009 (Waihekerangi Respite Home). •	ACC Approved Assessment & Treatment Provider since 2005. •	Advocacy Support (WINZ, Housing NZ, CYFS, Probation, Police, ACC) since 2000 •	Intensive Drink Drive Programme (10 Week Drink Drive Programmes supporting recidivist drink drivers) since 2013. Our Vision is to lead the development, improvement and maintenance of Health and Well being for the people of Matapihi. Carry out the activities that will achieve the vision; * Health Services – We are committed to facilitating a comprehensive range of health services that improve health outcomes in a measurable manner across the full spectrum of a person life. Services will cover pepi, tamariki, rangatahi, Pakeke, Koroua and kuia * Social Services – Social Services shall be developed to compliment and reinforce the health service facilitated above. Independent social services may be implemented where opportunities arise * Ensure all activities are carried out in a purposeful and focused manner at all times – The services that are provided to our people demonstrate the Kaupapa of our organisation. * We are committed to leading the implementation of the range of health service required to achieve our vision for the people of Matapihi. * We will not always be the providers of the services but we will coordinate other resources in a manner that complements our activities and contributes to the achievement of measurable health improvement. To obtain wellness for the people of our community. Services include: Health Promotion, Kaumatua, Mamas and Pepis. We offer a range of Integrated Health & Social Services to Whanau Hapu and the wider communities of Tauranga & Western Bay Of Plenty. Our Hauora Services are delivered by trained qualified experienced, knowledgeable staff who know their community, and how best to guide facilitate & support whanau access to main- stream Community Based clinical and non- clinical Services. These Include Huria Trust clinics run on site in collaboration with other Health Professionals. Te Whare O Kenehi Charitable Trust’s vision is to provide and deliver quality traditional Rongoa Māori services and health checks. They boast high levels of dedication and commitment from all staff, and high demand for their services. They receive funding from both the Ministry of Health and Lakes DHB. Ko Whanau Ora Te Putake O Te Hauora Maori.